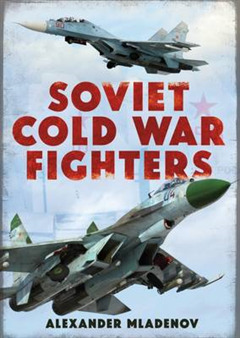 Beautifully illustrated with many rare and unpublished photographs, Soviet Cold War Fighters looks at the main development periods of Soviet fighter designs and covers all the important features and developments for each - a total of four generations of fighter were developed from the late 1940s to the early 1980s - that witnessed the most iconic and powerful fighters such as the legendary MiG-15, MiG-21, Tu-128, Su-9, MiG-23, MiG-25 reach for the skies, followed by the modern day MiG-29, MiG-31 and Su-27, which strike fear in the West for their phenomenal weaponry and blistering performance. 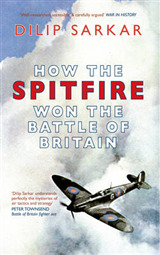 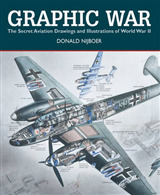 All aircraft are described in detail with facts and figures, including their weapons and instances of combat employment, as well as explaining how the Cold War drastically changed Soviet fighter design to counter the West. 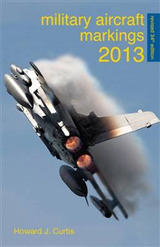 Researched and written by Alexander Mladenov, a leading aviation journalist, this is a highly detailed testament to leading Soviet fighter design and development.